Books on true occultism are on the whole very useless things; because those who are in possession of occult knowledge will not require them; while those who have no such knowledge will not understand them; neither will they receive much benefit from such literature; because real spiritual knowledge must be found within one's own soul; it cannot be learned from books. The scientist, rationalist, and speculative philosopher deals only with, so to say, the candlesticks bearing the candles from which is emanating the light which they cannot see, neither can they see the candle; for the latter is representing the soul, whose light is the spirit. Truly occult and Theosophical books ought to be prayers and poems; calculated to lift the heart and the mind of the reader up to the highest regions of thought, and aiding him to descend into the innermost sanctuary of his own being; so that he may become able to open the senses of his interior perception and grasp himself those divine ideals which are beyond the understanding of the semi-animal intellect; for spiritual truth cannot be brought down to that level; it requires, for its recognition, the rising up in the spirit to its own plane; neither can any man reveal to another the light, if the light does not reveal its presence to the investigator; all that a book can do is to aid the reader in opening his own eyes. 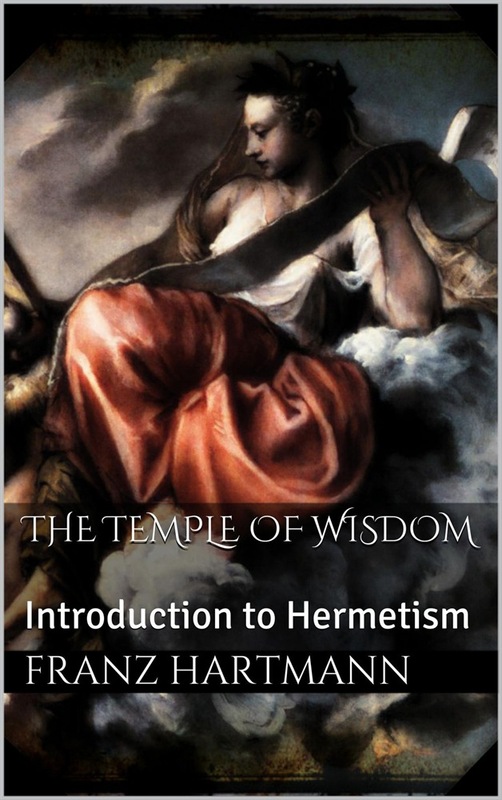 Acquista The Temple of Wisdom in Epub: dopo aver letto l’ebook The Temple of Wisdom di Franz Hartmann ti invitiamo a lasciarci una Recensione qui sotto: sarà utile agli utenti che non abbiano ancora letto questo libro e che vogliano avere delle opinioni altrui. L’opinione su di un libro è molto soggettiva e per questo leggere eventuali recensioni negative non ci dovrà frenare dall’acquisto, anzi dovrà spingerci ad acquistare il libro in fretta per poter dire la nostra ed eventualmente smentire quanto commentato da altri, contribuendo ad arricchire più possibile i commenti e dare sempre più spunti di confronto al pubblico online.